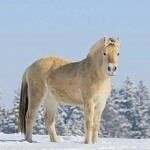 The Fjord Horse is an extremely popular breed of Norwegian horses that developed in the hoary past. 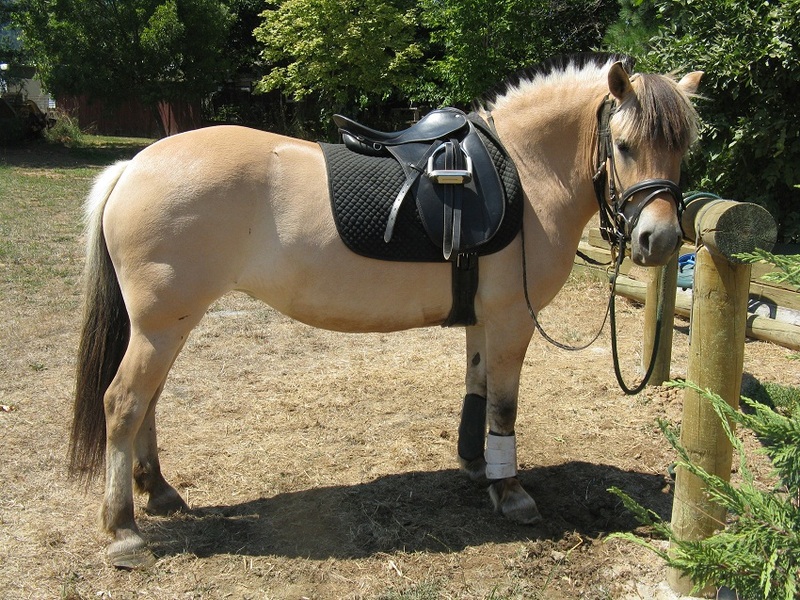 This equine is a blend of the muscling and bone of the draft (draught) horses, yet they come in a relatively smaller size. 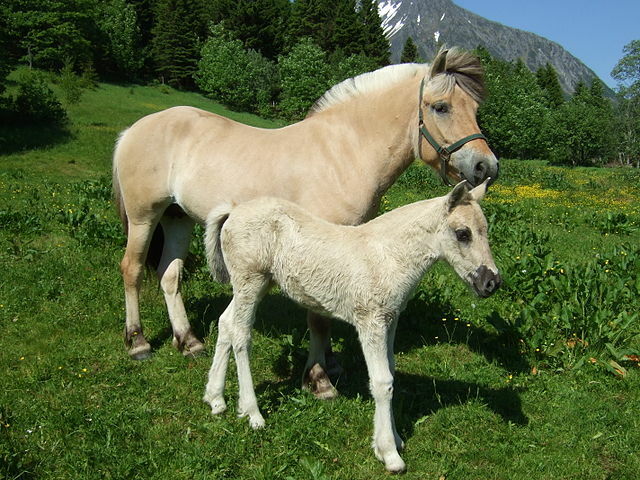 However, despite their size, they are horses of great agility and are quite capable of pulling heavy burdens and carry an adult human. 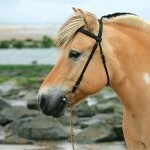 As pets, they have the reputation for having a generally good temperament. 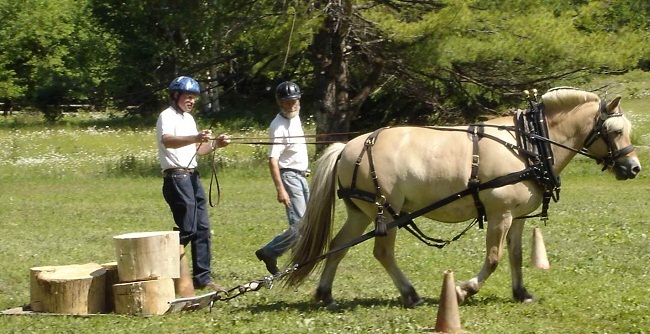 Popular Traits Able to accommodate the various needs of horse owners, endurance capabilities, well-balanced gait, good trainability, easy to care, can be used both as a harness horse and under saddle. 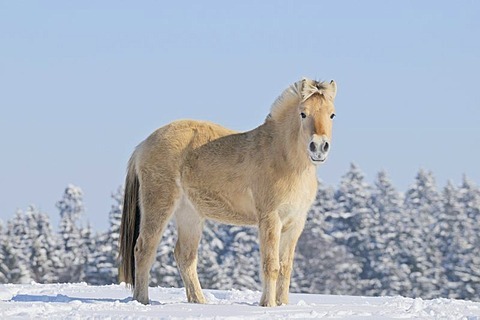 It is believed that, about 4000 years ago, the ancestors of the Fjord Horse had migrated to Norway, where they were domesticated to serve different purposes. 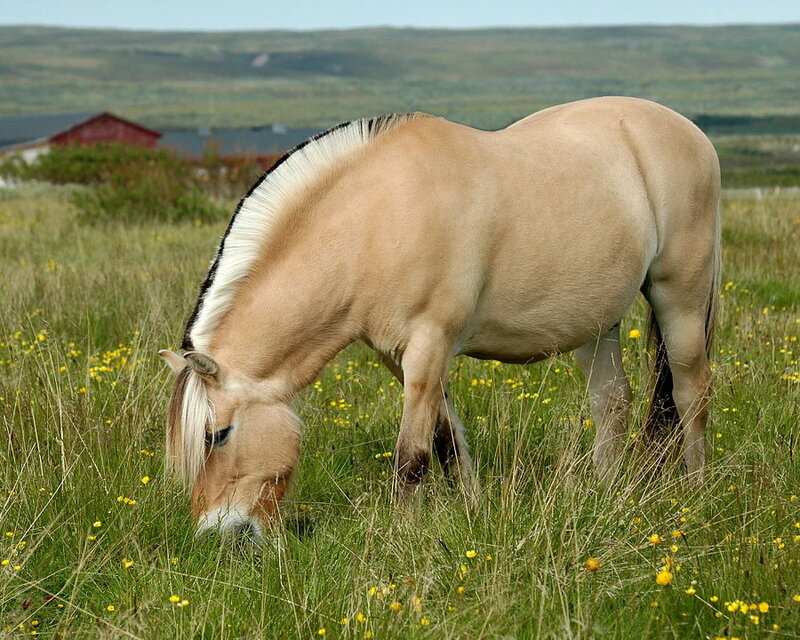 These horses were selectively bred since 2000 years which is evident from the different archaeological excavations that were carried out at the different Viking burial sites. 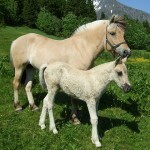 It is most likely that their ancestors came to Norway from the east. 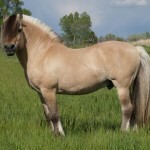 Historically, these Norwegian horses had appeared in various shapes or body types, as per the different requirements of the times. 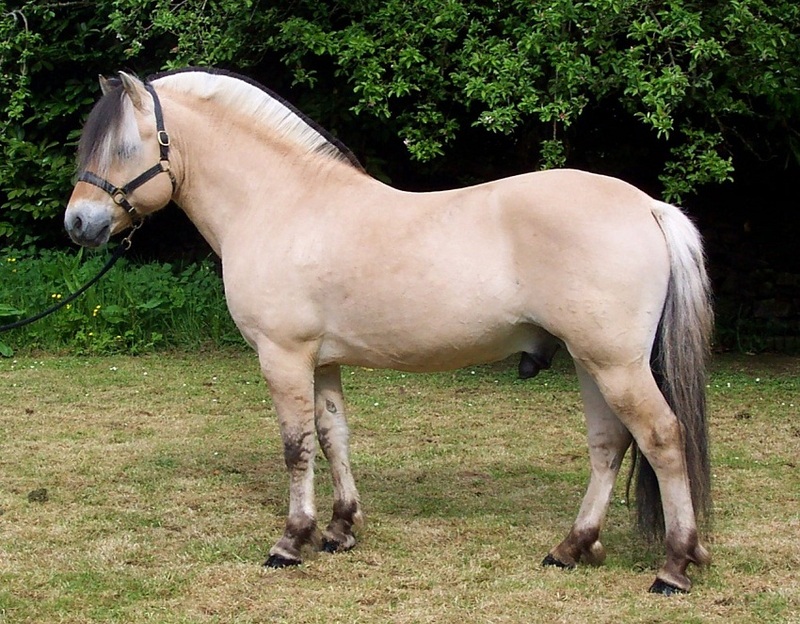 It is from this vivid genetic pool that the present-day versatile Fjord horse has evolved. 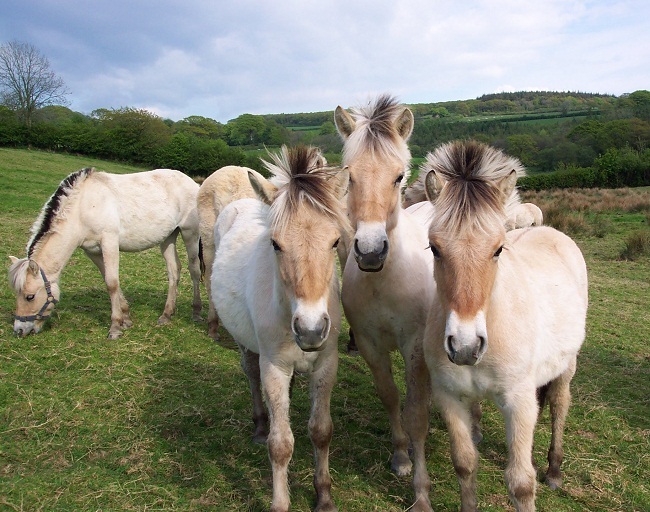 In the west of Norway, these horses and their ancestors have been used for farm work since many centuries. 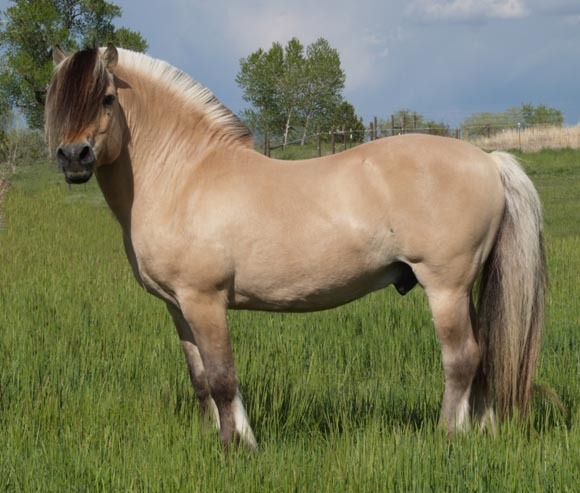 This active and energetic breed had also been utilized during World War II since they proved to be very useful while working in the mountainous terrain. 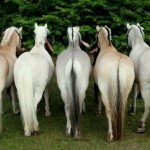 These horses still display strong survival instincts and remain healthy and useful all through its long span of life. 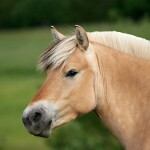 In recent years, the municipalities of Gloppen and Eid, both in Nordfjord, have sported the Fjord horse as a charge in their coat of arms. 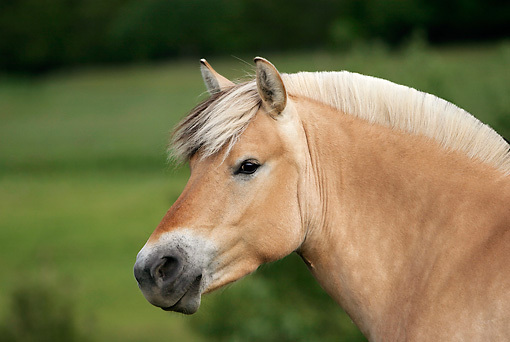 Because the breeding of these equines took place mostly in the western part of Norway, this breed came to be known as “Vestlandshesten”, which means, ‘the horse of the western country’. 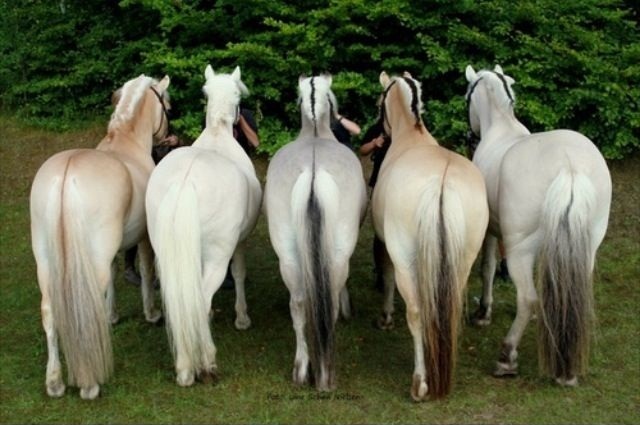 At times, these horses can have one or more dark stripes over their withers, however, that is very rare. 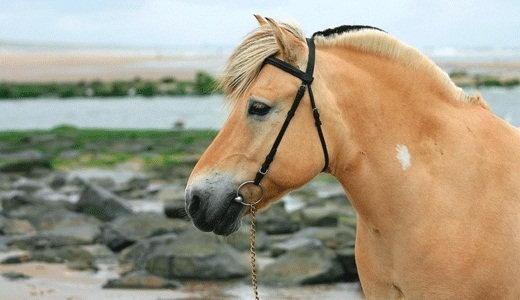 It is not permitted to crossbreed the Fjord, and doing so will result in revocation of breeding privileges. 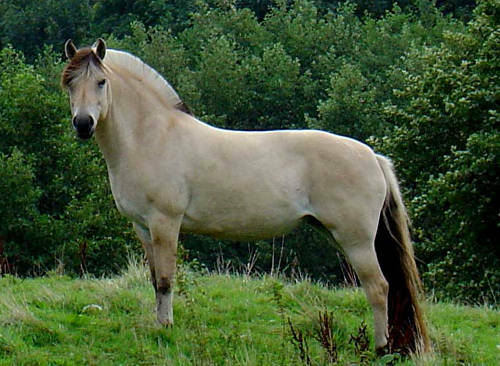 The Fjord horse is one of Norway’s three native breeds. 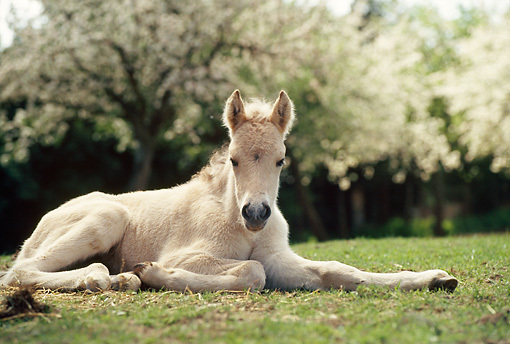 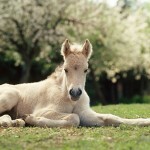 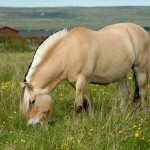 In the tourist industry, this equine is used as a symbol of Norwegian traditional. 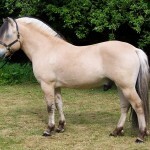 Strictly carrying the pure bloodline, the modern day Fjord horse closely resembles the horses that the Vikings used. 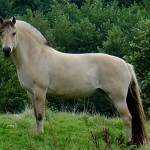 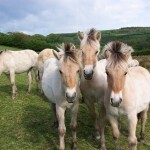 Though a few specimens of these horses might fall under the traditional cutoff between ponies and horses, the Fjord horse is considered a horse, irrespective of its size. 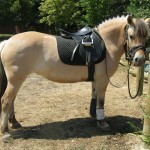 In modern Norway and the Scandinavian countries, the Fjord is used in therapy for disabled people, as also in riding schools for children. 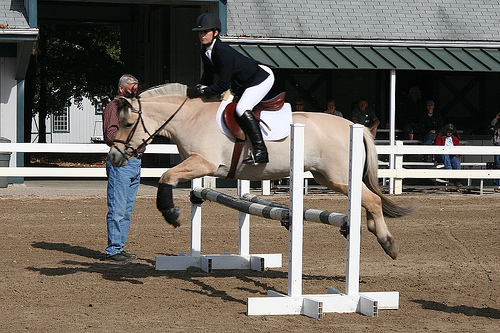 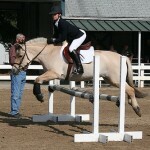 The Fjord is one horse that suits riders of all skill levels. 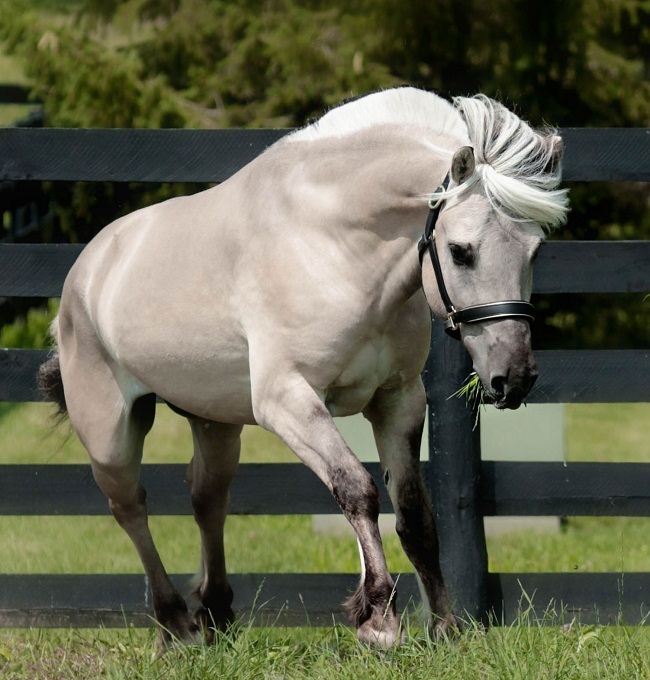 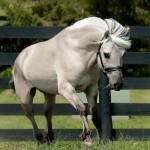 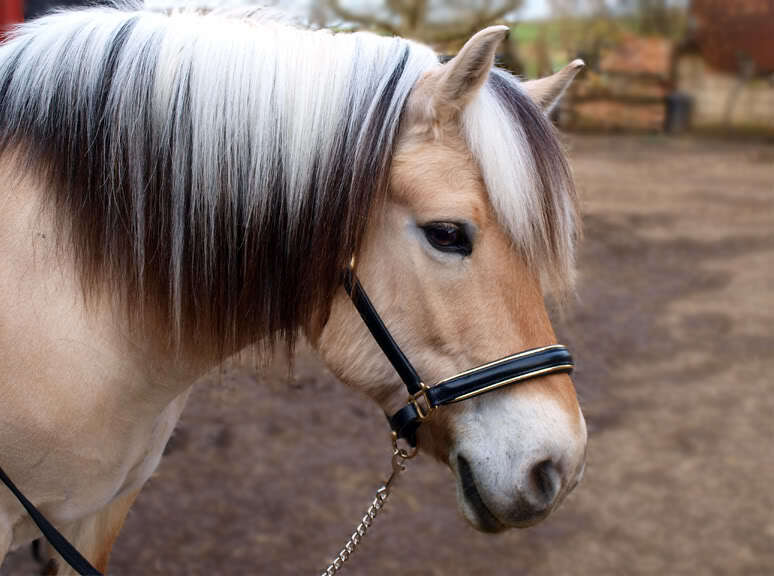 Many fjord owners cut their manes into a very special upright style, resembling a crescent shape that stands between 2 and 4 inches. 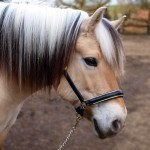 This style, practiced since the time of the Vikings, also flaunts the dark dorsal line running through the centre of the mane. 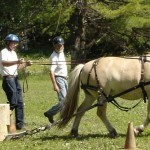 The Fjord horses can often be found in Olympic sporting events like Dressage.